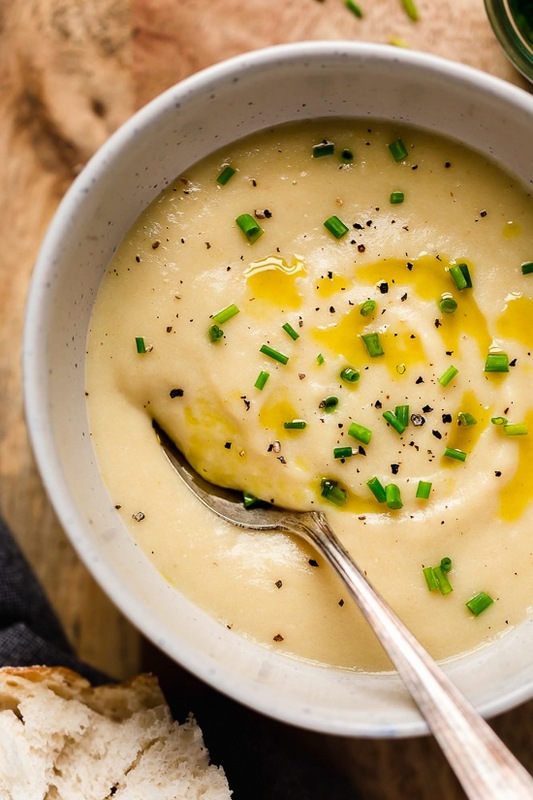 Cozy and comforting, Potato Leek Soup combines potatoes, leeks and broth for a simple homemade soup the whole family will love! This is the kind of soup that is so simple to make yet tastes like you really know your way around the kitchen. I grew up loving this classic soup as a kid, and eating it always brings me back to a happy place.